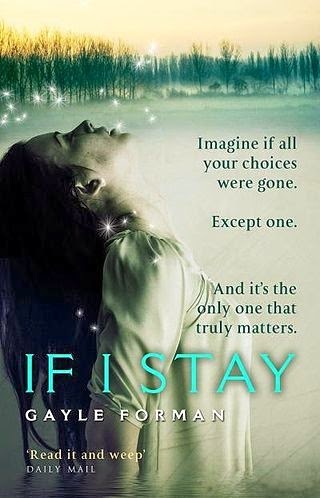 I added Gayle Forman’s YA best seller If I Stay to my Guide to Movies Based on Books at the beginning of the year; the film starring 17-year-old Chloë Grace Moretz comes out August 22. 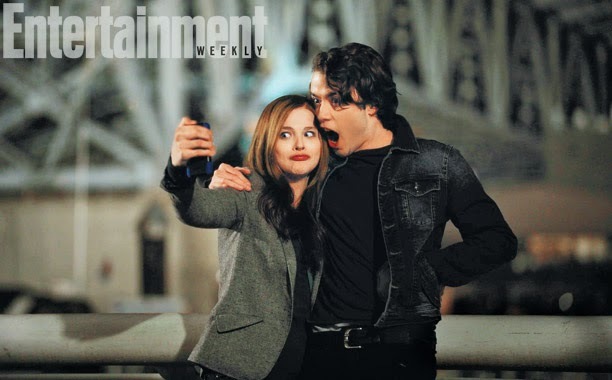 There's no trailer, no poster yet; but courtesy of EW we do get the young actor's take on the novel, along with this most recent image of Moretz (Mia) and newcome Jamie Blackley (Adam) goofing around with a cellphone. 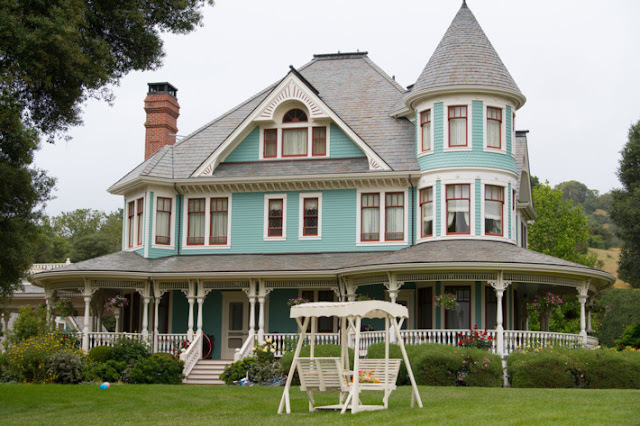 In the novel, Forman allows the unconscious Mia - the 17 year old cellist, comatose after a fatal car accident that kills the rest of her family - to explore her memories and feelings in order to decide whether whether to 'stay' (live) or let herself go (die). A big part of Mia's 'should I stay or should I go now' decision-making process comes back to her boyfriend, Adam. Director RJ Cutler cast new guy on the block Jamie Blackley after his audition with Moretz blew her away. Moretz told EW that she thinks the book's YA designation diminishes the novel's value. I hadn't heard of this book, but now I'm intrigued.